I absolutely love this post and thought of sharing it again with you guys! Good Morning everyone! I’ve been awake since half 6 this morning – nice and early today, currently sipping on a cup of coffee and hoping that this will help a few of you in some way! I’m very excited to publish my post this morning and planning to write another two more reviews hopefully. Today, I’m going to be taking about this gorgeous Ultimate Lips To Go 6 Color Lipstick Palette by BH Cosmetics and as you can see they’re colorful and oh-so pretty! 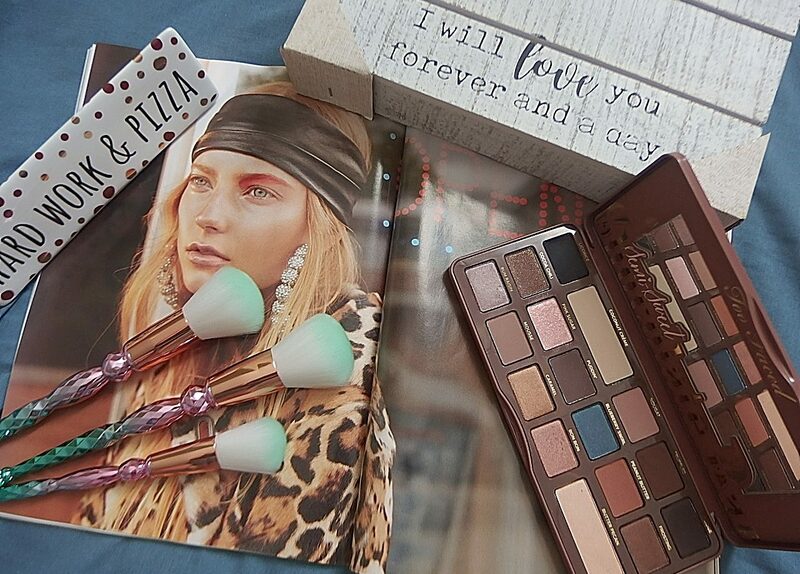 There are 6 glorious shades in this palette. All of each are equally pretty than the other. This palette is definitely something for everyone whether you’re up for a red dark plum lips to coral wearer. This palette is cruelty free and here I’m sharing the ingredients this lip products contained on this compact packaging. Keep scrolling to see something cool….